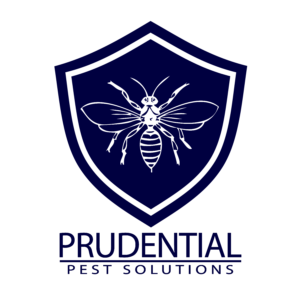 We offer pest control services in York County Pa. From Wrightsville to Hanover, to Camp Hill, we are the area’s best exterminators. Our services are affordable, professional, and effective. We specialize in residential and commercial pest control, wildlife control, and termites. We also are experts in evicting birds and bats from structures! 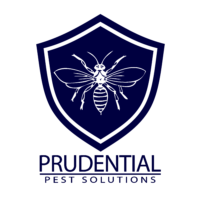 If you have a pest issue, give us a call or text to get pest free today!